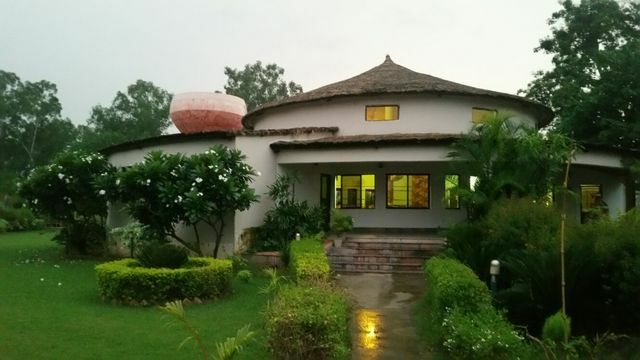 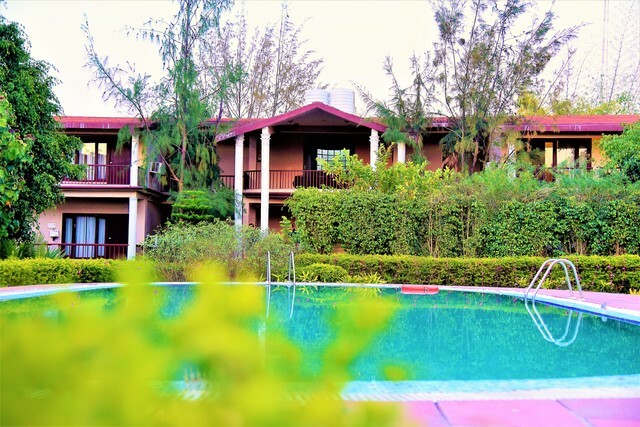 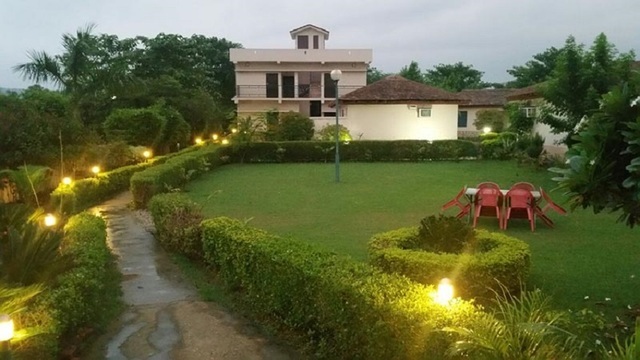 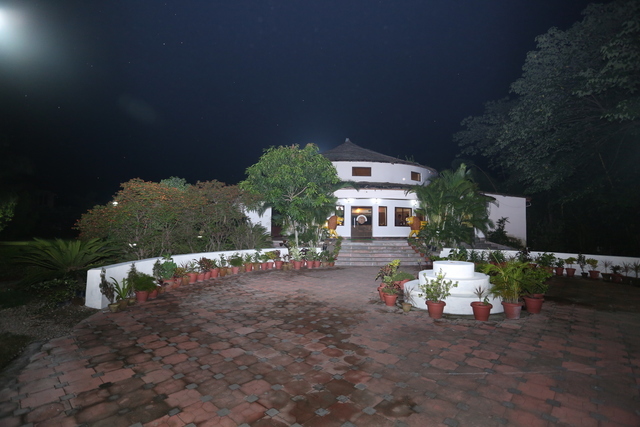 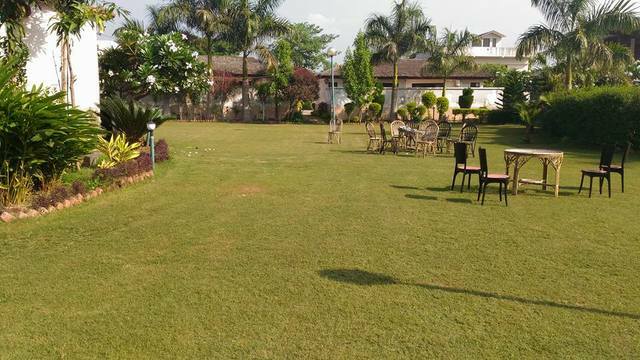 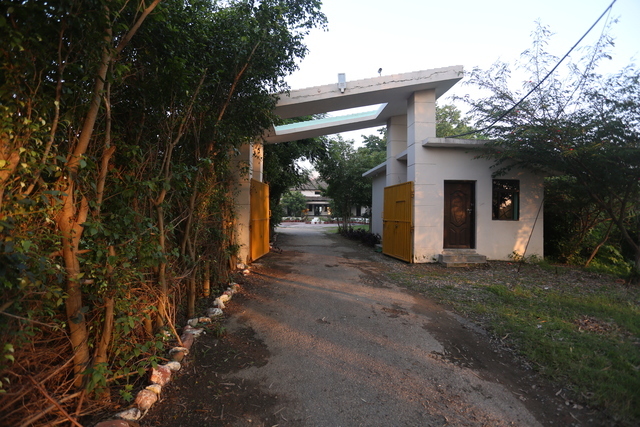 Corbett Jungle Holidays Resorts is natures paradise redefined spread over an area of 9 acres of lush greenery, is located at Corbett National Park, close to the wild life sanctuary. 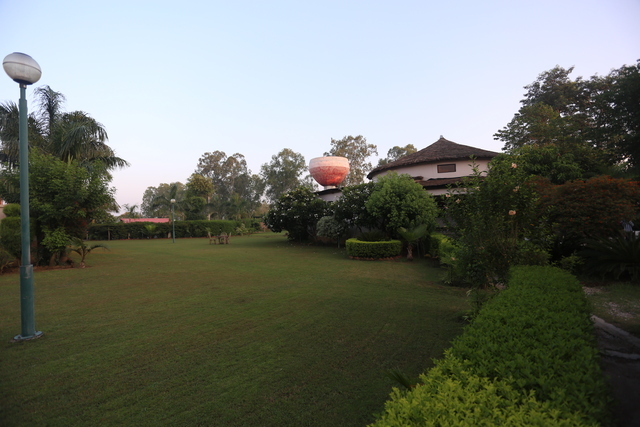 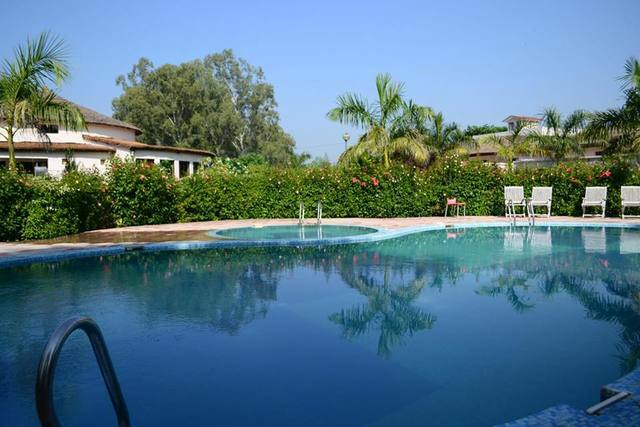 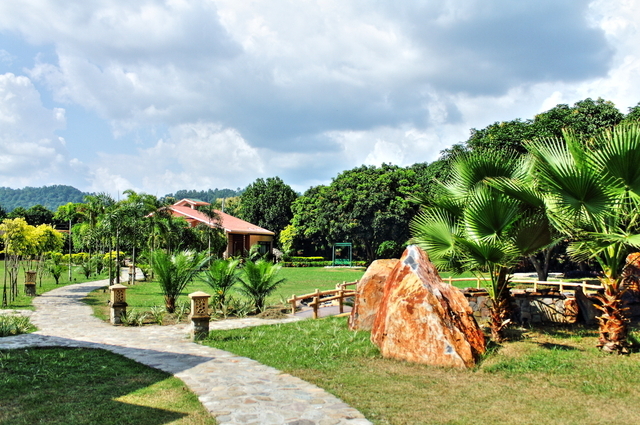 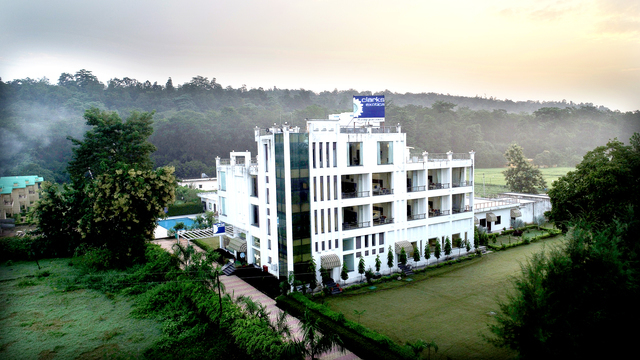 It is one of the finest and the most luxurious Spa resort in Corbett. 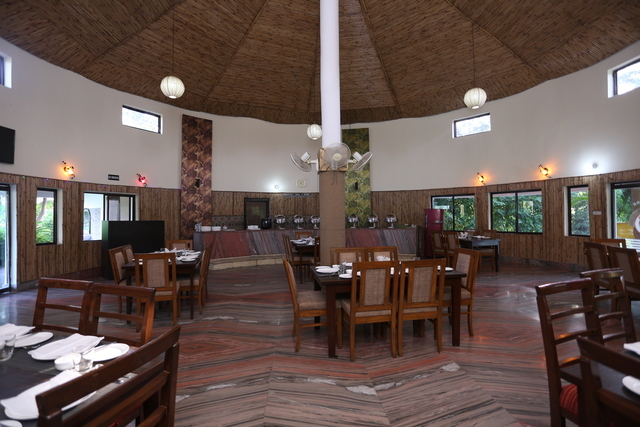 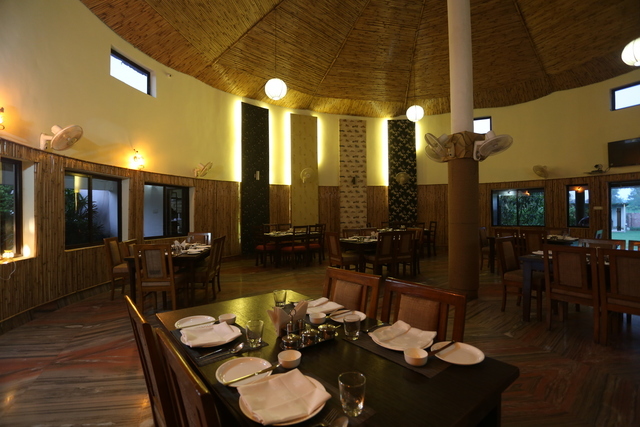 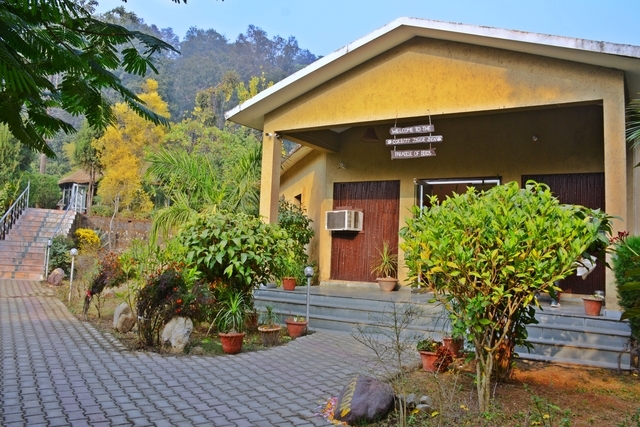 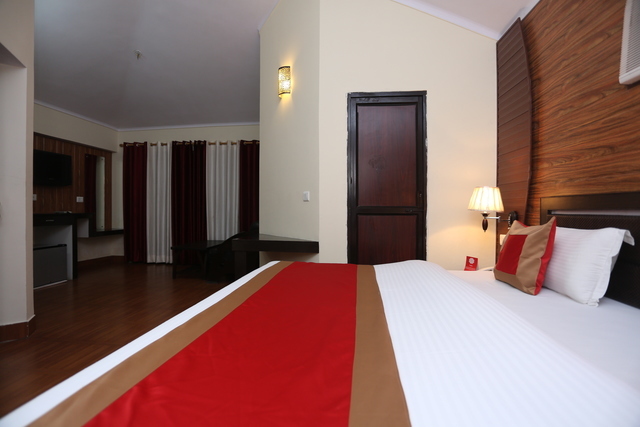 A stay here will ensure that you enjoy the tranquility and serenity enveloping all of Jim Corbett. 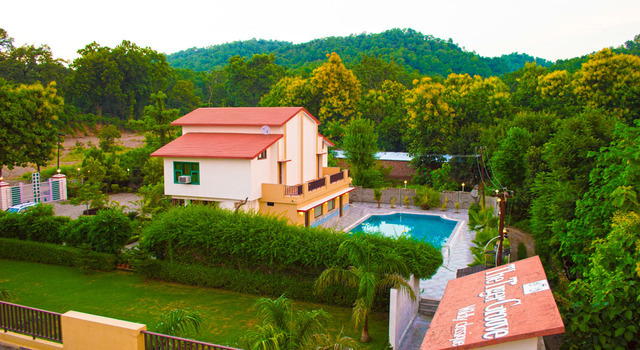 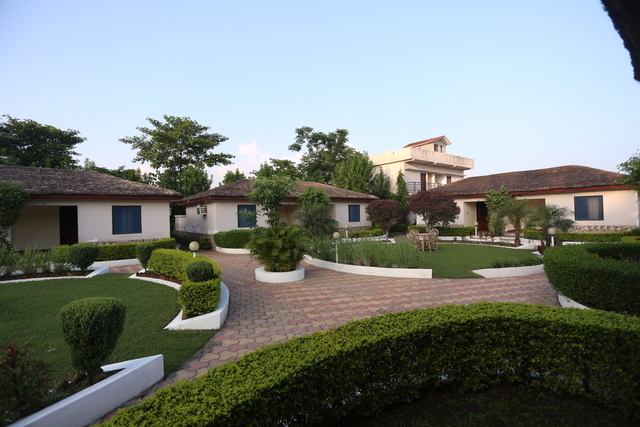 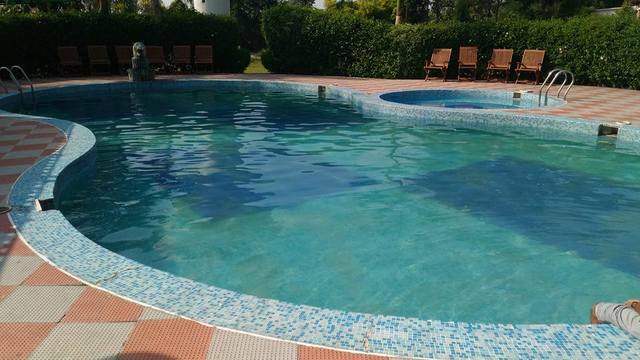 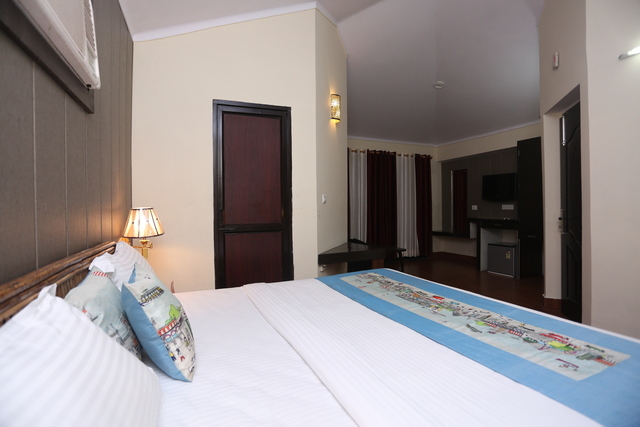 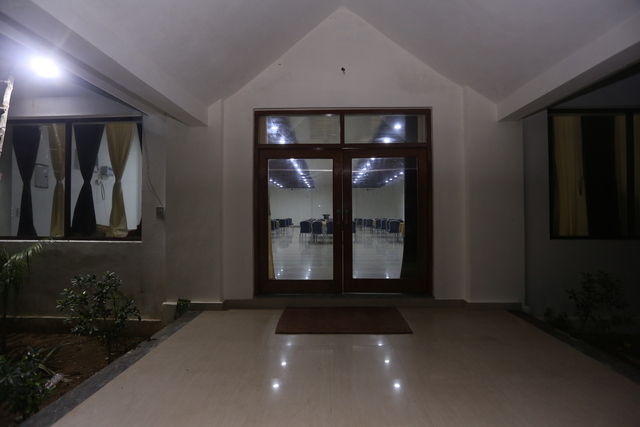 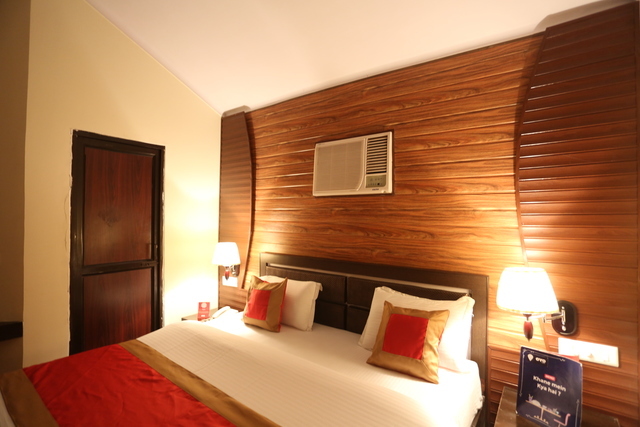 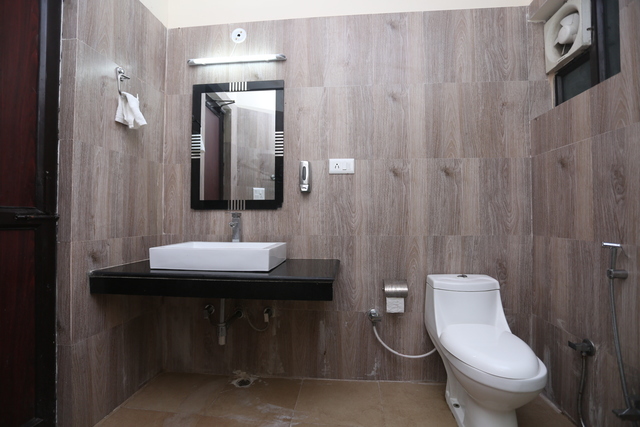 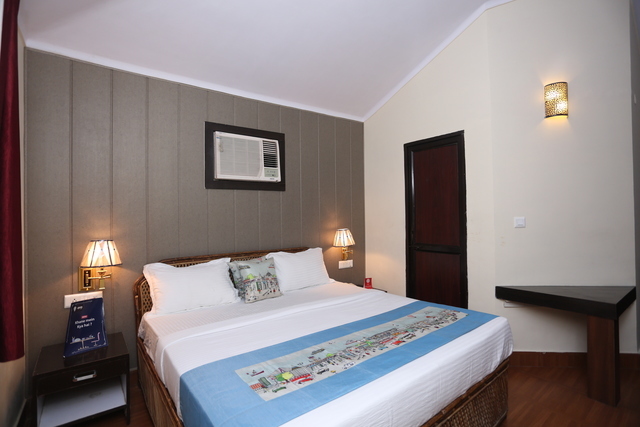 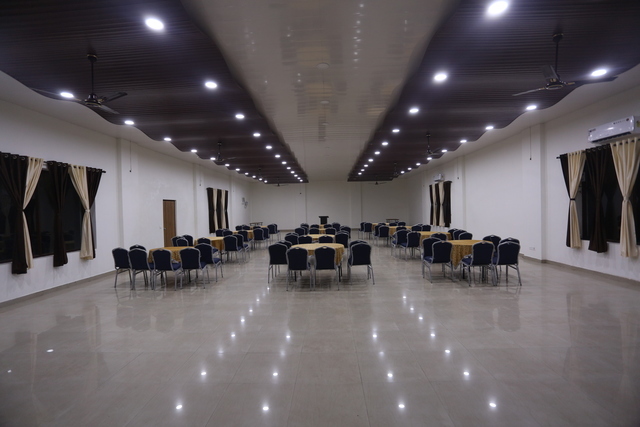 Corbett Jungle Holidays Resorts has 32 Spacious Air-Conditioned Deluxe, Super Deluxe Rooms, cottages with the best ambience, facilities, services managed by professionally trained and responsible staff along with personalized services. 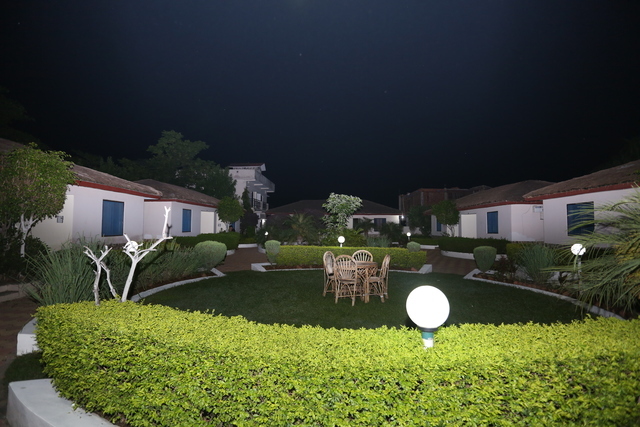 It is amongst one of the most luxurious resorts.